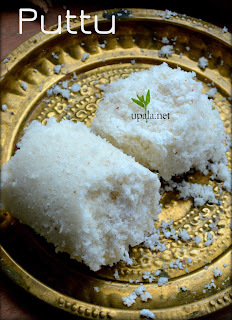 Puttu is a soft crumbled mixture of rice flour that has been cooked in steam along with coconut. 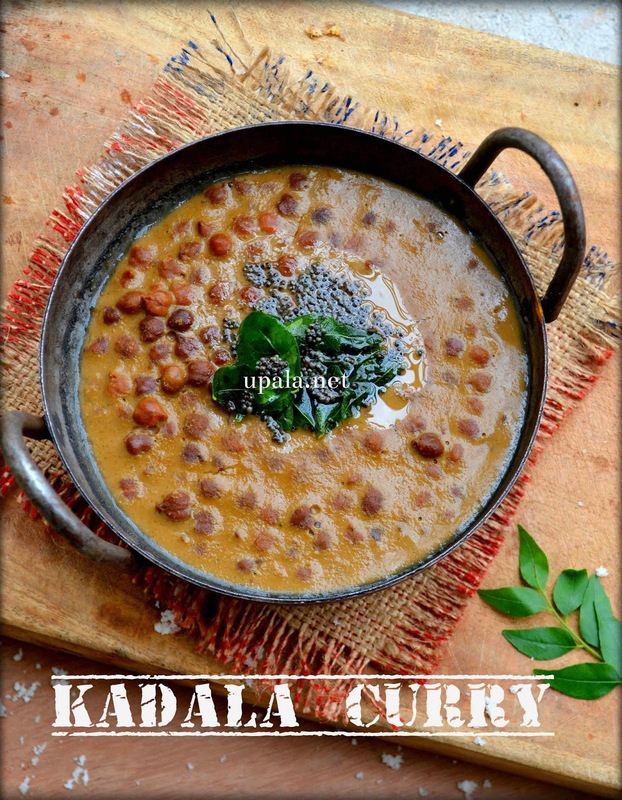 Kadala curry is a gravy prepared with black chickpeas. When you mix these two and eat, it tasted so delicious. The kadala curry which I have posted here is a NO onion and NO garlic recipe. 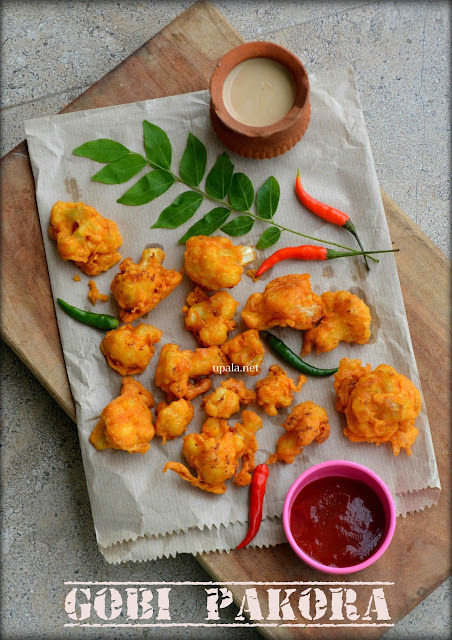 If you are an onion lover, don't worry I have already posted the recipe earlier in upala. 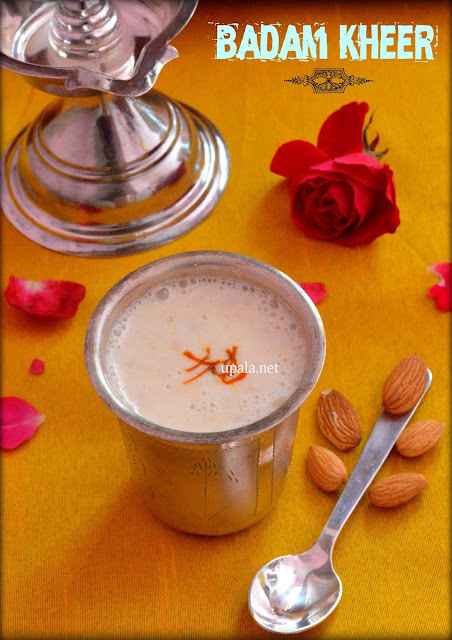 Please click on the picture to get the recipe. A long cylindrical vessel that comes with a bottom part in which you need to fill water and boil or only the cylindrical vessel that you need to fit on top of cooker nozzle. Now talking about " how I wanted to try this recipe and my friend divya helped me with the procedure." I visited a local fair in which they were selling "Puttu and Kadala curry" I wanted to give it a try. I bought one and tasted, it was soooo yummylicious. I always wondered how come the kadala curry would go with puttu but never thought that it would be super delicious like this. 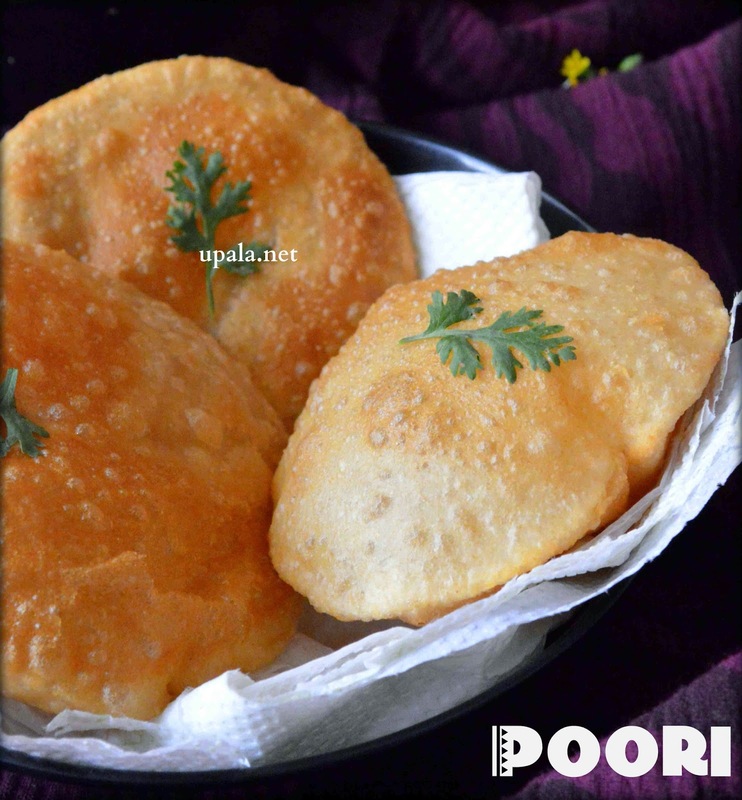 From that day onwards, I really wanted to try the recipe but I couldn't get the authentic kerala style recipe from anyone. Once when I was chitchatting with my Kerala friend Divya, I mentioned her that it was my long time wish to try Puttu Kadala curry recipe. After few days, I was surprised to see her visiting early morning with hot puttus and kadala curry. Wow....the same taste. I asked her to teach me the recipe, she is so humble and came to my house to show how it is prepared. 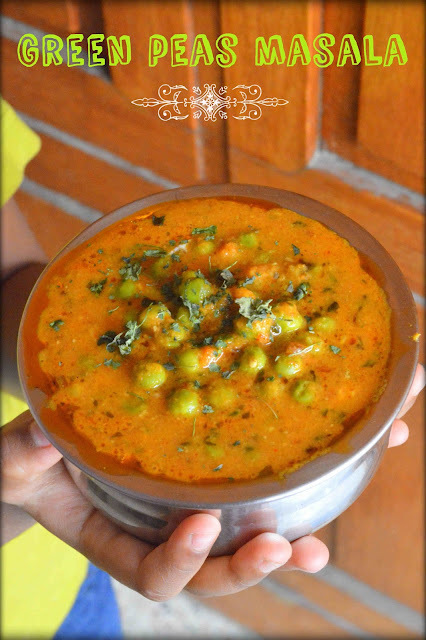 Tada....I clicked the pics and here comes the origin of my puttu kadala curry recipe :). 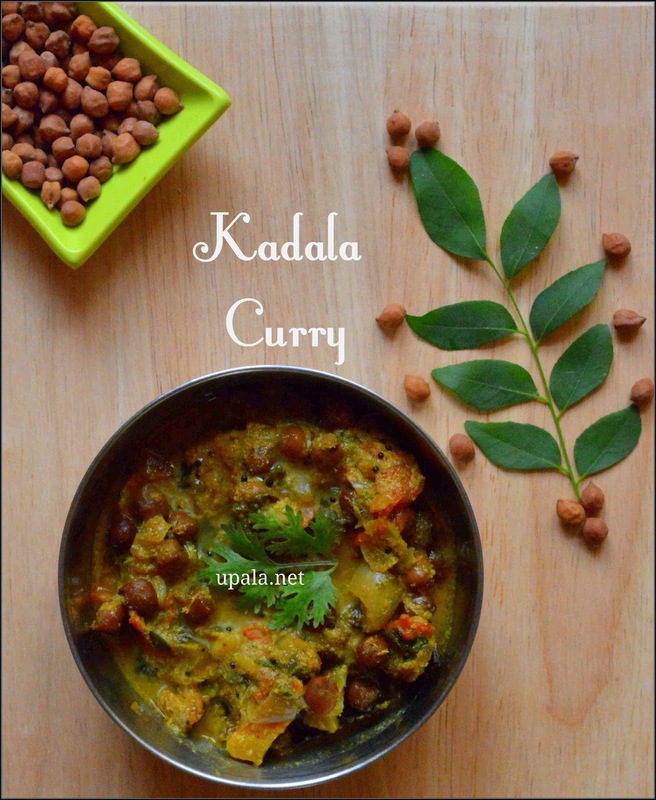 She mentioned that this kadala curry recipe is authentically prepared in her family for ages. There are many recipe modifications and each family follows their own recipe. 1) Add thinly sliced fresh ginger at the final stage. 2) Take 1/2 thinly sliced onion and fry till golden brown in oil and add at the final stage of kadala curry. You can add both, just before seasoning. You can add ginger alone or you can add both. 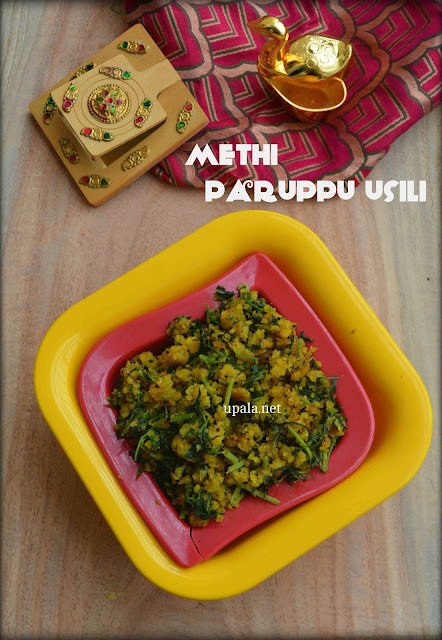 A special thanks to my friend Divya who helped me with the Kadala Curry recipe and here comes the step by step procedure for the recipe "Kerala style Puttu and Kadala Curry". Wait wait....:). I have a happy news to share with you all before we dive into the recipe part. 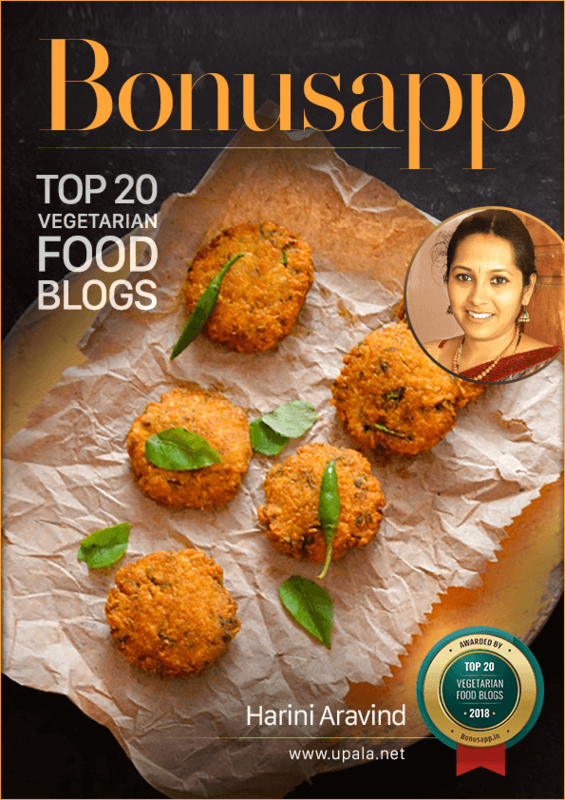 Upala has been selected for "Top 20 Vegetarian food blogs" by Bonusapp. 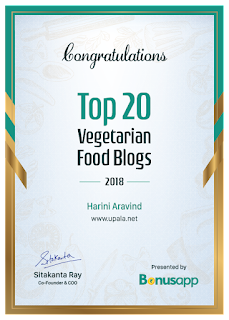 I want to take this opportunity to thank you all. 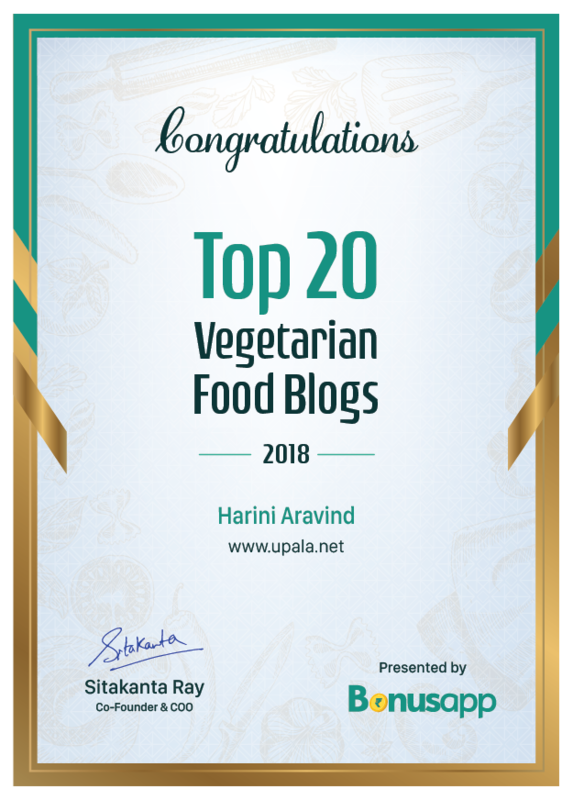 Your appreciation, constructive comments, constant motivation is upala's success. 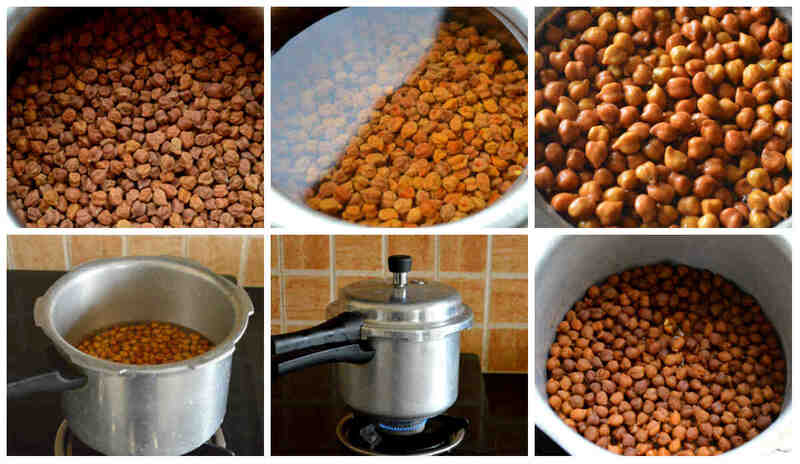 1) Soak the black channa whole night and next day pressure cook it for 4-5 whistle. Sometimes, it might take more whistles to cook so it is better to take one cooked channa and press it with your fingers to see whether it is soft. 2) Heat coconut oil in a kadai and add channa dal, coriander seeds to fry for few seconds. 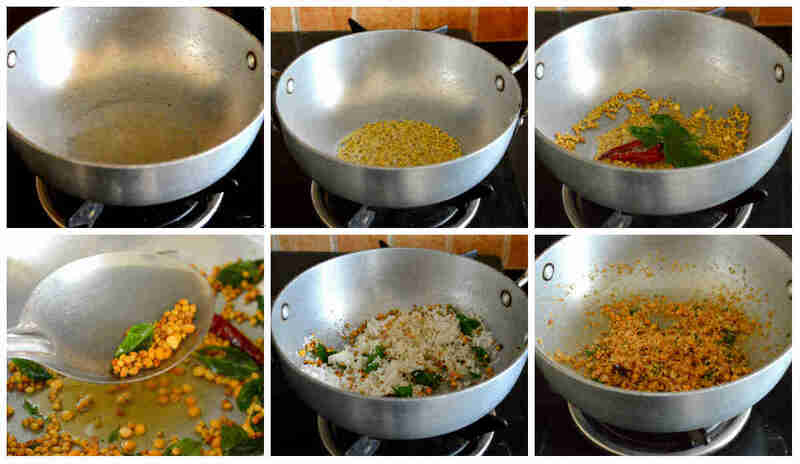 3) Next, add curry leaves, red chillies, hing and fenugreek seeds to fry till you see channa dal turned into golden colour. 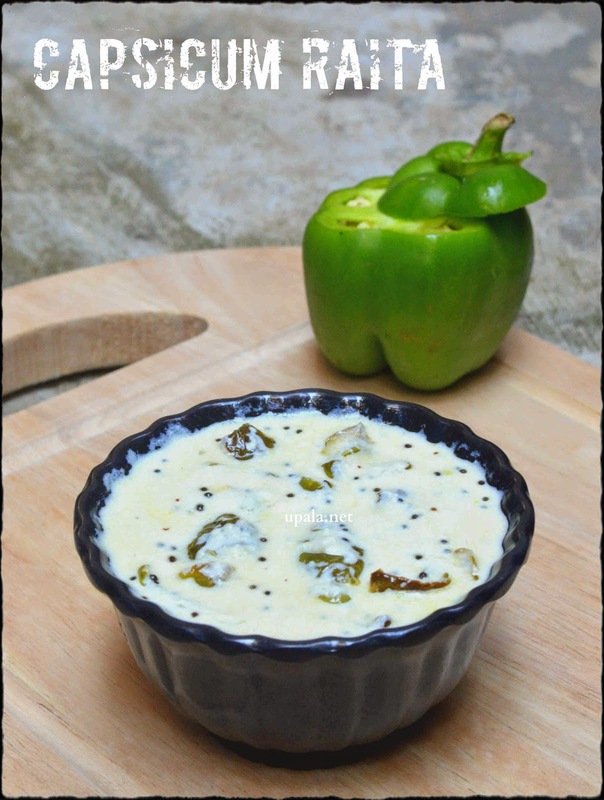 4) Here comes the tricky part, add coconut and fry them in medium flame. You need to fry the coconut till it turns the same brown colour of channa dal and also till you see it leaving oil on sides. Never increase the flame to speed up the process, maintain medium flame and keep frying with patience :). 5) Add salt and turmeric to the cooked black channa and leave it to boil for few seconds. 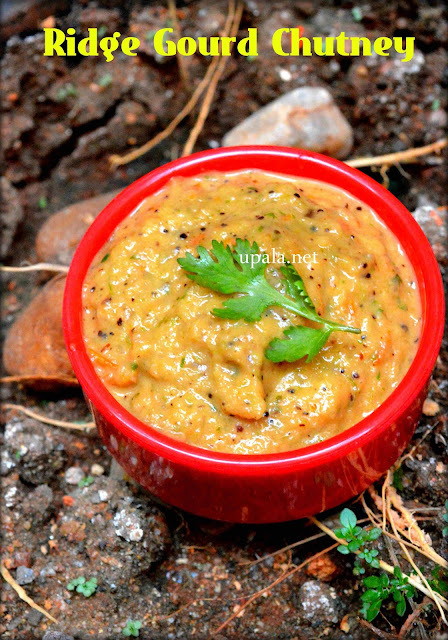 6) When the fried dal and coconut mixture is cooled down, grind it to smooth paste. 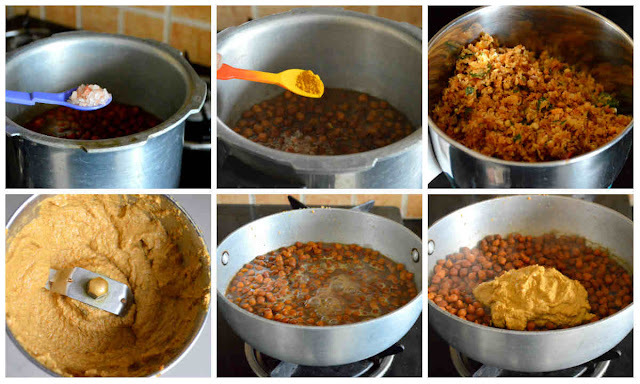 7) Transfer the ground mixture to the black channa and mix well. Leave it to boil for few mintes. 8) After around 5 minutes of boiling, switch off the flame. Take another wok and heat coconut oil in it. Add mustard seeds to crackle then add curry leaves. Pour this seasoning on top of the kadala curry. 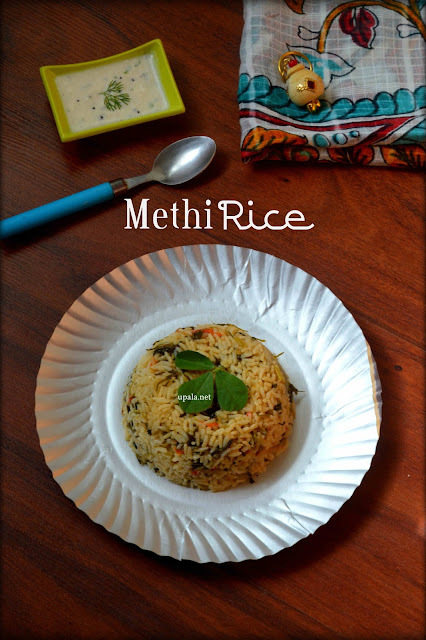 Here comes puttu recipe with step by step pictures. 1) Take puttu podi in a wide mouth bowl. 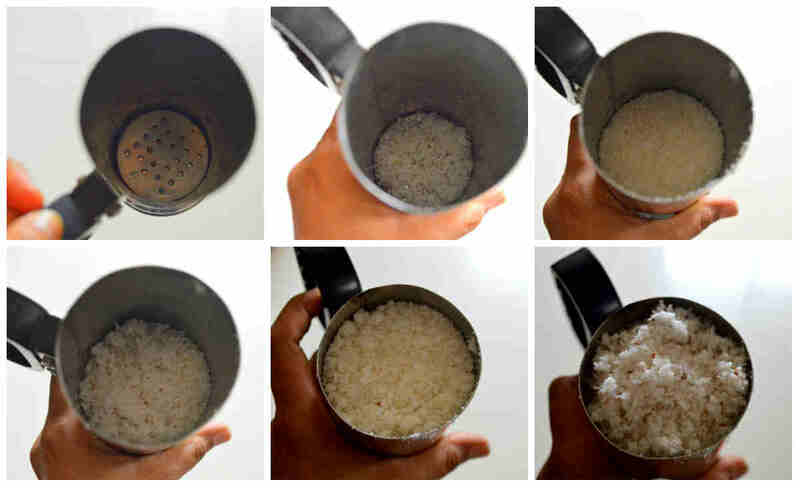 2) Add 1 cup coconut and salt to it. Mix well. 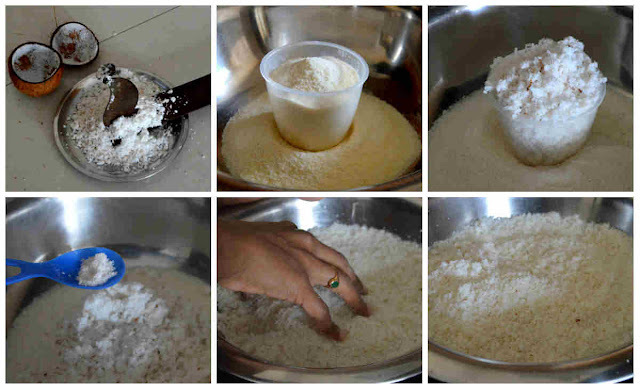 When you are mixing puttu powder always use your fingertips to gently mix them. Never do it tightly like how we prepare an atta dough. 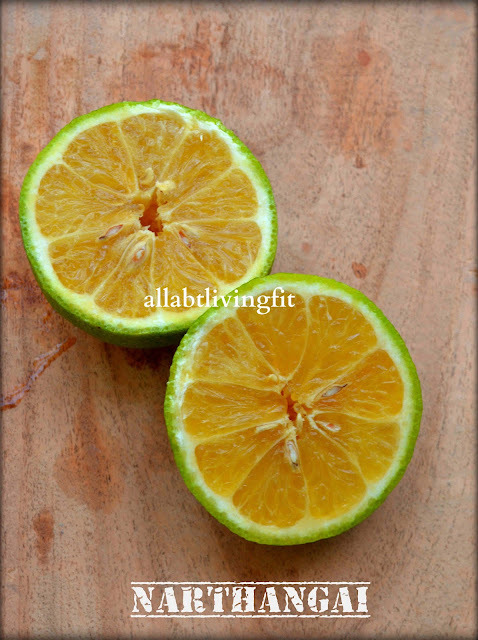 3) Start sprinkling water little by little and start mixing again gently. Make sure to break the lumps and continue the mixing process until the correct stage. 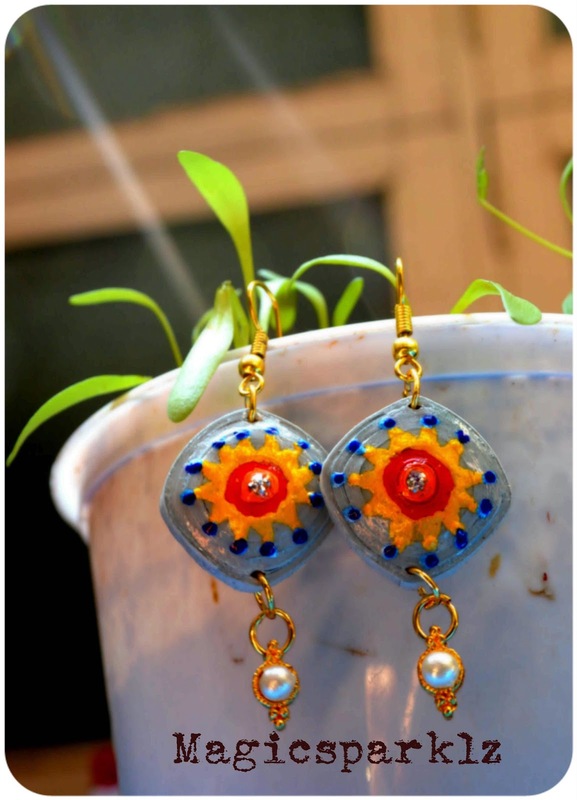 4) To get soft puttus, you need to get the correct stage. 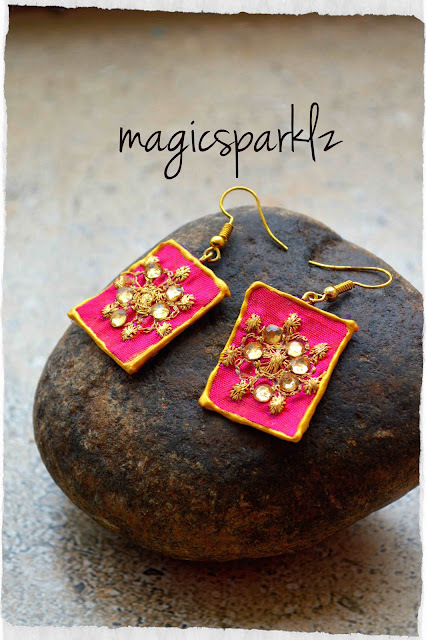 To find out whether you have reached the correct stage, take a small portion of puttu in your palms and press it. When you press, it needs to form a lump and when you press the lump again it should crumble immediately. 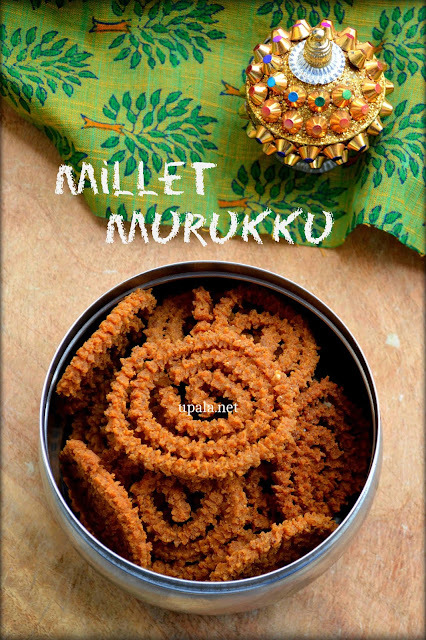 5) Boil enough water in the cooker and in the meantime we will fill the puttu maker with puttu flour. 6) To fill the puttu flour, you need to do it layer-wise. First, place the perforated disc and fill a small layer of freshly grated coconut (may be around 3 teaspoons) then add puttu flour till it reaches half of the puttu maker. Then add a small layer of coconut again puttu flour. Finally, finish with a small layer of coconut and close it. Coconut layer will come three times, one at the start, the other one in middle and the final one as the last layer. 7) You can keep the cooker in full flame and when you see the steam coming out, keep the puttu on top of the steam nozzle and turn the heat to medium. 8) Leave the puttu to get cooked till you see steam coming out from the top vent of the puttu maker. 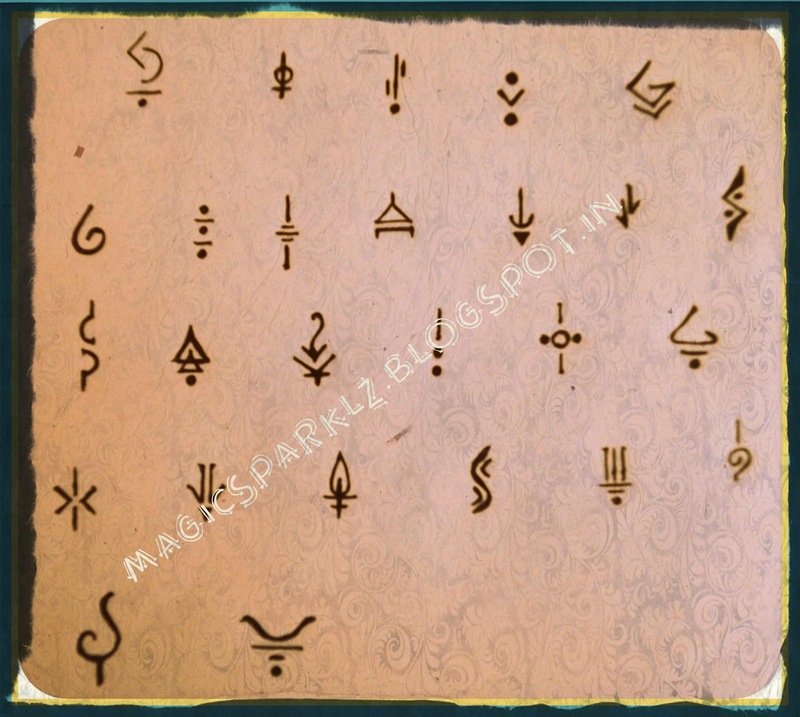 The second picture of the below collage shows you the steam release. It takes around 15 minutes for the puttu to get cooked properly so dont remove the puttu maker immediately you see the steam getting released. Check the time when you place the puttu on top of the cooker and leave it to cook for 15 minutes. 9) Once done, remove the puttu maker and open the lid. Use the stick given with the puttu maker and push the puttu slowly on a plate. 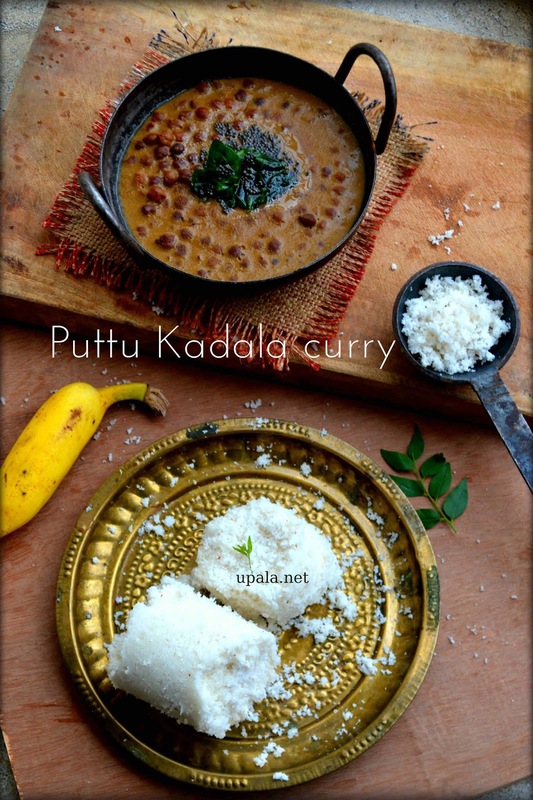 10) Serve the hot puttu with yummy kadala curry. 1) As my son was not interested in eating puttu with kadala curry, I mixed few cardamom powder and sugar to puttu and gave to him. The bowl was empty instantly :).